Get FREE Shipping on all Nymo Nylon Bead Thread today. 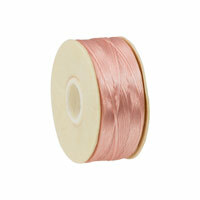 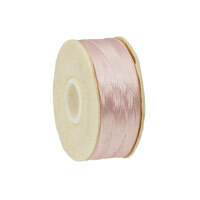 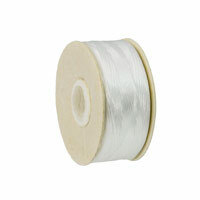 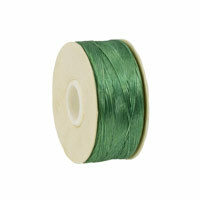 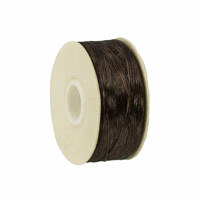 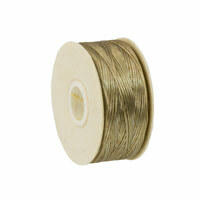 Nymo Nylon Thread is the Thread of choice for Bead Working and Bead Weaving. 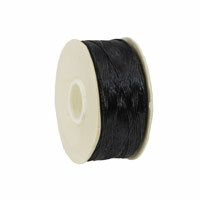 Lightly waxed and twisted, Nymo Thread is very strong, and comes in a wide variety of colors.